Built by quality builder, Canada Homes, 3,846 sq.ft. of finished living space, offering a fabulous floor plan with beautiful flow and a large backyard with southern exposure ideal for your sunny summer barbecues! The main floor boasts a formal living & dining room combination, main floor family room open to the updated spacious eat-in kitchen as well as main floor office. Grand foyer with solid oak hardwood staircase leads you to the upper level offering four spacious bedrooms and two full baths. 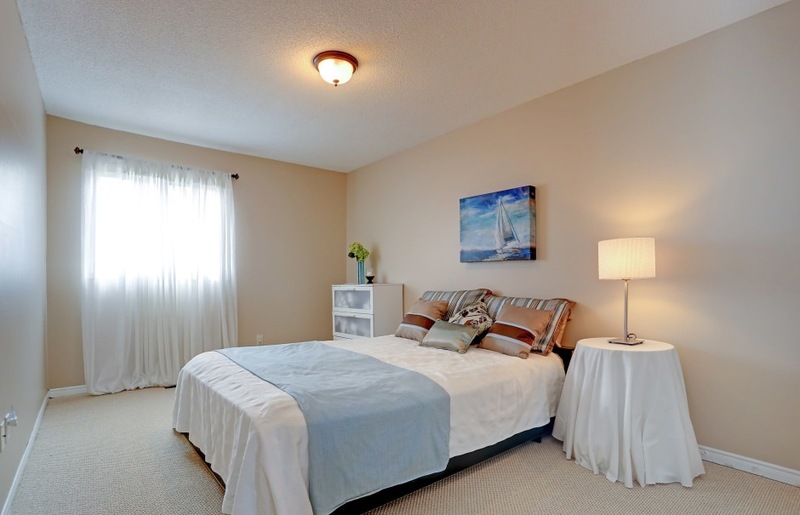 Huge master bedroom with separate luxury 5 piece ensuite. 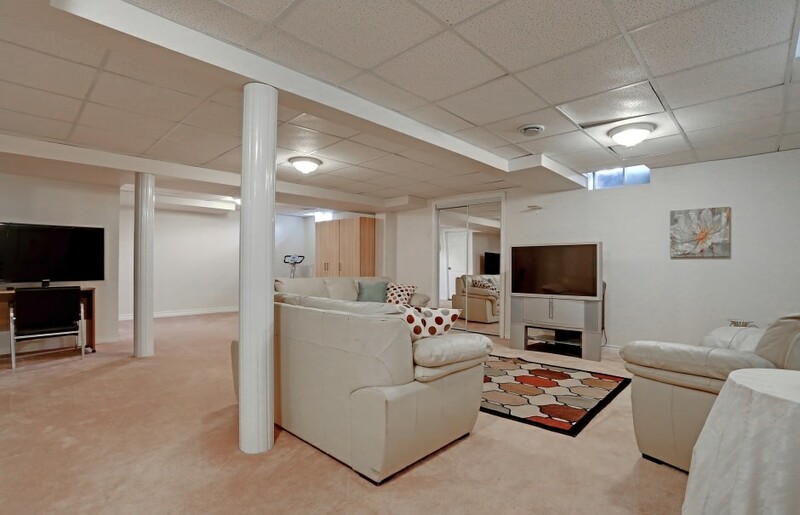 Fully finished lower level for your entertainment boasts an oversized recreation area, 5th bedroom and 3 piece bathroom. Quality upgrades throughout both levels include: porcelain tiles and hardwood floors throughout main floor, brand new berber carpeting throughout upper level, gourmet style kitchen with new countertops and backsplash, upgraded light fixtures, solid hardwood staircase, professionally painted, neutral designer decor throughout. Enjoy your lifestyle in this well maintained home located on a super quiet street while still being centrally located in Erin Mills community within minutes to major highways, Costco, schools & community parks.